So, when you eat watermelon, be mindful of your portion size! It is easy to consume too much of this fresh fruit—it is just so tasty! 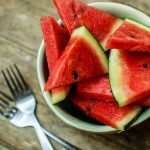 But now that you know about the side effects of watermelon, be sure you are not filling your body with too much of a good thing! If you do notice any of these side effects, don’t wait for them to simply pass, go see your doctor! 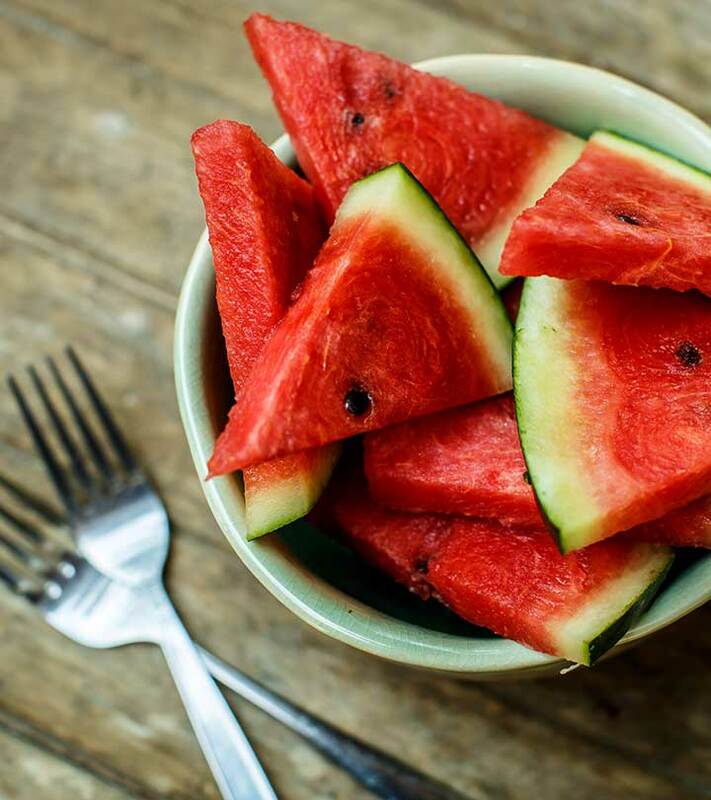 Do you enjoy watermelon? Have you ever experienced any side effects? Share your experience with us in the comments section below.